Tanya is a British native and has lived in Pittsburgh since 1991. 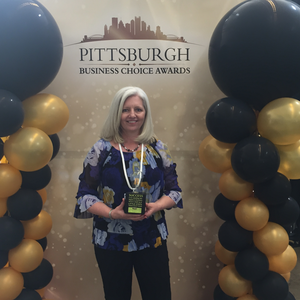 In 2018 she won the Pittsburgh Business Pitch contest and Gypsy Artistry went from a concept to a start-up in 6 short months! Gypsy Artistry is a pop up arts and crafts studio. Tanya holds pop-up workshop events around the city of Pittsburgh in coffee shops, wineries, bars, restaurants and other business venues. Tanya's hope is to inspire people to be more creative by making it simple and fun to learn a new craft. Engage regularly with Gypsy Artistry social media posts with likes, comments and shares. Introduce Tanya to a potential venue partner, a bar or restaurant owner, a winery or craft brewery owner, or other cool venue.